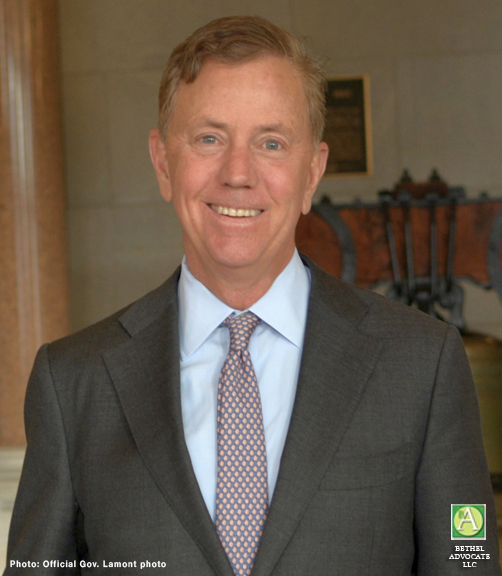 (HARTFORD, CT) – Governor Ned Lamont today announced that he is submitting revised languageto the General Assembly on his proposal encouraging shared services in Connecticut schools. The new proposal, which was developed in collaboration with stakeholders, addresses concerns raised by members of the community while continuing to encourage collaboration and shared services among schools. The governor said that he agrees with many constituents who do not want their school districts to be forced to consolidate operations and is hopeful that the modifications to his proposal address those concerns.